Lifesavers from around the state temporarily called the Central Coast home from Thursday this week when the NSW Board Riding Championships took place at Avoca Beach. This year, the annual Board Riding Championships has moved to a stand-alone format to allow more surf lifesavers who are also surfers, to compete in the discipline at a State Level. 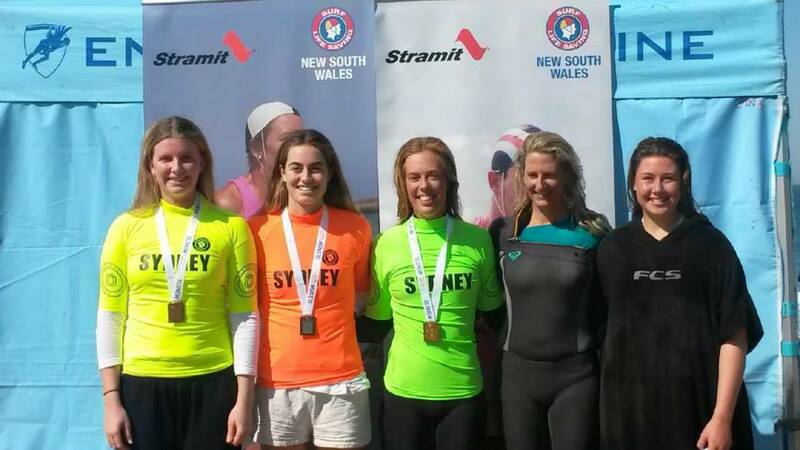 Previously the competition had been held as part of the NSW Surf Life Saving Championships in March but with so many athletes equally at home on a surfboard as they are in other water events, it was decided to stage the championships at a different time. Over 200 competitors from 45 clubs pre-qualified for the competition through their results at a local branch level, and with a number of wildcard entries that number rose. Entrants from as far north as Cudgen Headland SLSC and as far south as Windang in the Illawarra made the trek to the Central Coast. Male and female competitors in the Under 13 through to the Masters age groups contested both long and short board competition with heats to be contested in the morning and finals later in the afternoon. 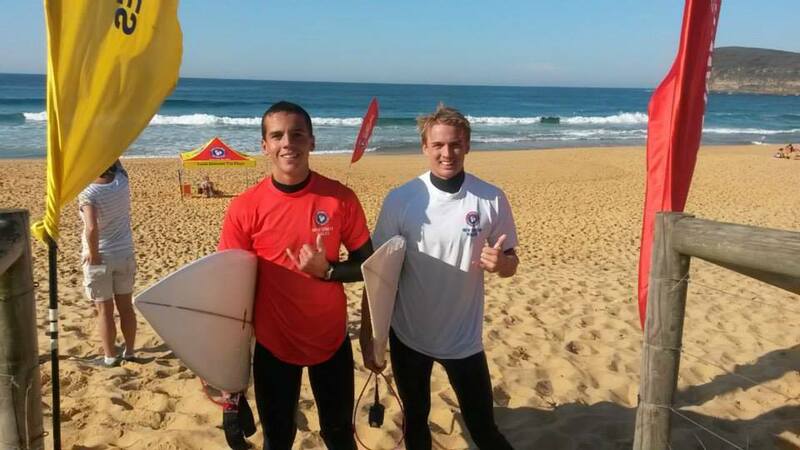 “We are really looking forward to staging the championships at Avoca Beach, and hopefully we will get some good surfing conditions that will allow the competitors to showcase their talents,” NSW Surf Sports Manager Shane Knight said on Monday this week. “We have experienced a fantastic Surf Life Saving Championships and Pool Rescue Championships on the Central Coast already this season, and we’re confident that our officials, competitors, and supporters will again enjoy a positive experience. “It’s a great chance for our club members to use their skills in a different format of competition before the season begins again next month,” Mr Knight said. There were spills, thrills, and mad skills as surf lifesavers from across the state took advantage of the late winter sunshine to contest the NSW Board Riding Championships on the Central Coast last week. The three-day event featured entrants from Under 13 through to Masters in both short and long board riding with athletes from over 30 clubs represented. Due to conditions the competition was relocated from Avoca to Copacabana to give the entrants the best chance of success. Competition was strong across all age groups with a number of fine performances in the small surf. 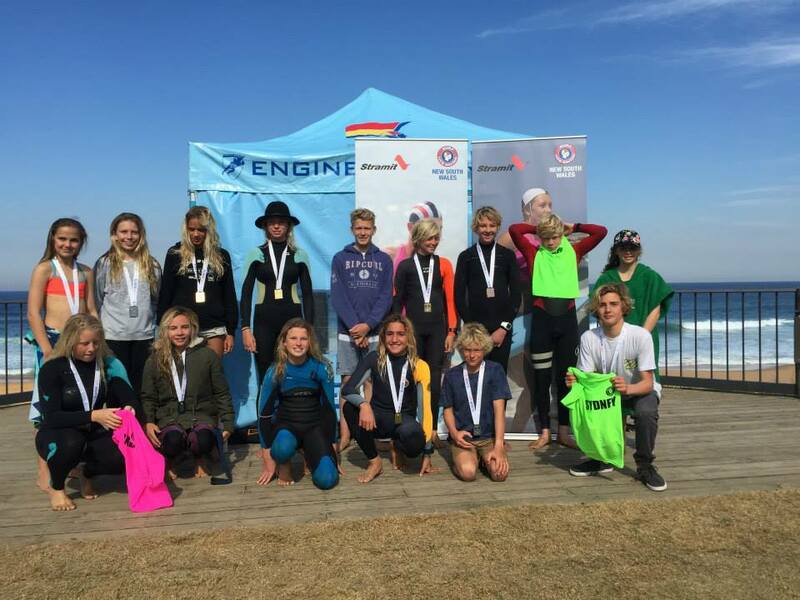 Macy Callaghan (Avoca Beach) proved why she is rated as one of the most talented youngsters in Australia with Gold in both the U14 Board Riding and the U15 Short Board events. The Open Women’s Short Board was a Maroubra clean-sweep as Georgia Tomaszuk edged out sister Gretel and Brooke Emerson before backing it up to take out the Open Long Board event as well. In the Masters events, the veterans showed they’ve lost none of their class using their experience to make the most of the conditions. Maroubra’s Marie Emerson claimed the double of long and short board in the women’s 50+ events, as did Suellen Goyne (Caves Beach) in the 40-49 group. Goyne backed up her efforts the following day in the Open Long Board to claim silver for her third medal of the championships. 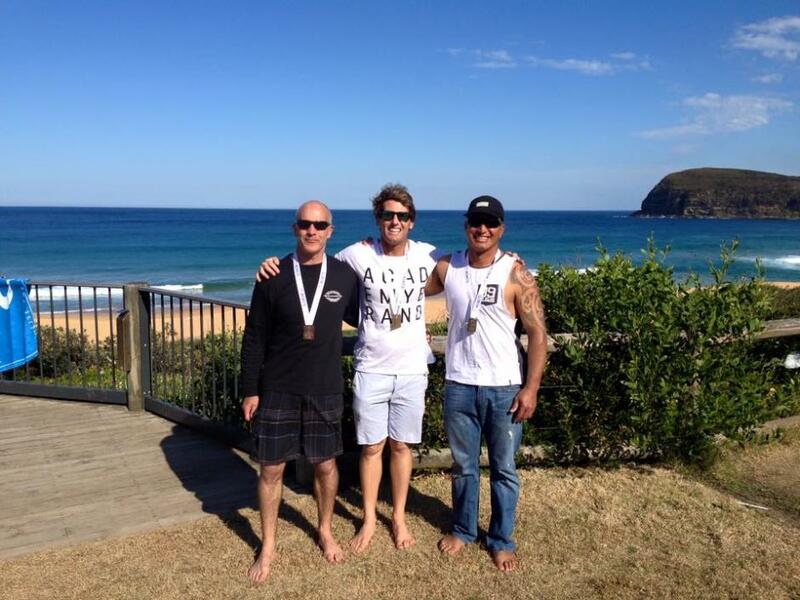 Redhead’s Matthew Rawson claimed gold in the men’s 40-49 long and short board events, and silver in the Open Long Board. 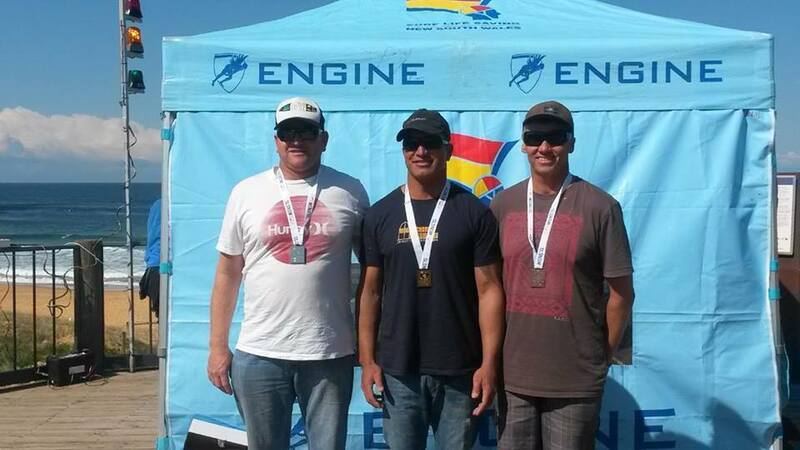 It was a highly successful championship for the men from the Central Coast. 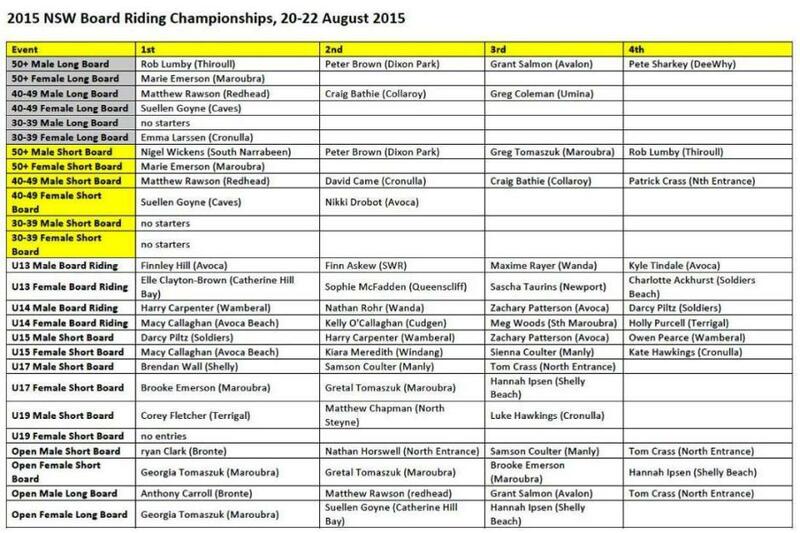 Finnley Hill (Avoca Beach) took out the U13s, while Wamberal’s Harry Carpenter enjoyed success in the U14s. Darcy Piltz (Soldiers Beach), Brendan Wall (Shelly Beach) and Terrigal’s Corey Fletcher took out the U15s, 17s, and 19 events respectively. Only the Open Men’s Bronte duo of Ryan Clarke (Short Board) and Anthony Carroll (Long Board) put a stop to the Central Coast juggernaut. The format for the competition was slightly different this season as it was held away from the main State Championships for the first time to allow more athletes the opportunity to compete. Championship referee Terry Aldridge said overall it was a highly successful carnival. “We’re very grateful to Gosford City Council, Copacabana residents, local surfers, officials and athletes for being so accommodating after we had to relocate the event at short notice,” Mr Aldridge said. “I think we’ve been really fortunate with the conditions throughout the three days of competition as for the bulk of it we have had two good banks. Waves for the Masters events were around three foot which suited both the short and long boards. “The surf increased to around 4-5 feet on Friday and it was pretty consistent for the open events on Saturday as well. All of the competitors are delighted that we have been able to move it to a standalone event as it gives them the opportunity to focus on their board riding so the responses have been positive,” he said. 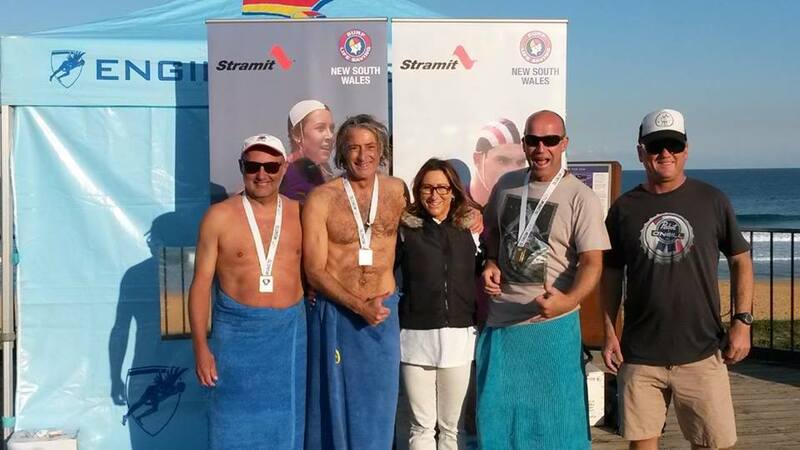 Men's 50+ Short Board winners: Nigel Wickens, Peter Brown, Greg Tomaszuk, Rob Lumby, with fan. 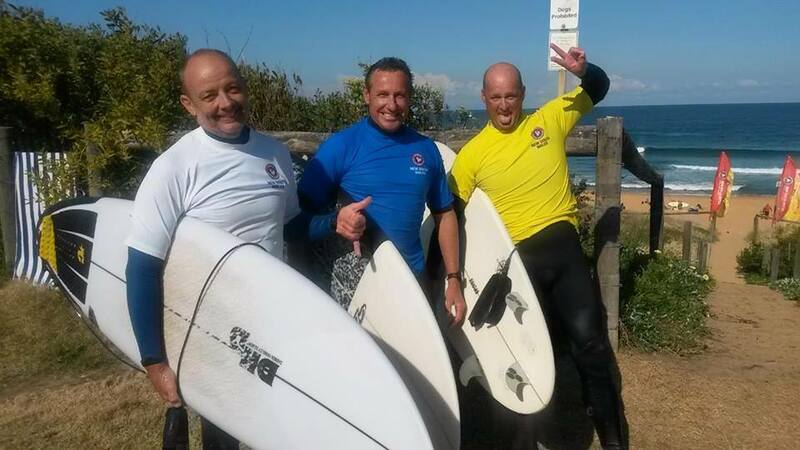 Men's 50+ Long Board: 1 Rob Lumby (Thiroull), 2 Peter Brown (Dixon Park), 3 Grant Salmon (Avalon) 4 Pete Sharkey (Dee Why). Women's Long Board winners, from left to right: Marie Emerson 50+, Emma Larsen 30-30 years and Suellen Goyne 40-49 years. Women's 40-49 and 50+ Short Board. Pictured: Suellen Goyne (gold in 40-49) and Marie Emerson (gold in 50+). Not pictured Nikki Drobot (silver 40-49). 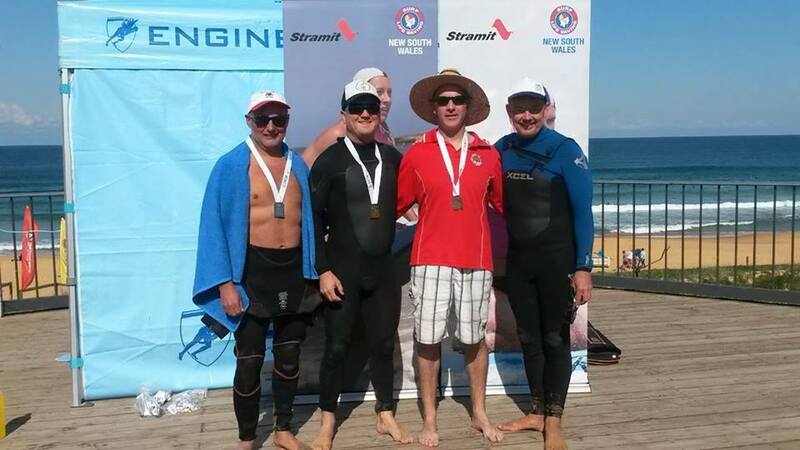 Men's Short Board medal winners in the 40-49 year old age group: 1 Matthew Rawson (Redhead), 2 David Came (Cronulla), 3 Craig Bathie (Collaroy). Men's 40-49 Long Board Final: 1 Matthew Rawson (Redhead), 2 Craig Bathie (Collaroy), 3 Greg Coleman (Umina) (not pictured).